Our Firm. Alex. Brown Realty, Inc. is a privately-owned real estate investment manager organized in 1972 and headquartered in Baltimore, Maryland. ABR has a national footprint and co-invests with clients and joint venture partners in properties located throughout the United States. ABR is a SEC-registered investment adviser1. Our Employees. ABR’s 28 professionals manage a national platform with over $1.2 billion in AUM. The ABR team has broad experience in diverse disciplines such as finance, property management, property appraisals, banking, construction, asset management, law, accounting, information systems and strategic planning. ABR is led by six executives who average more than 25 years of tenure with the firm. Our Investment Strategy. 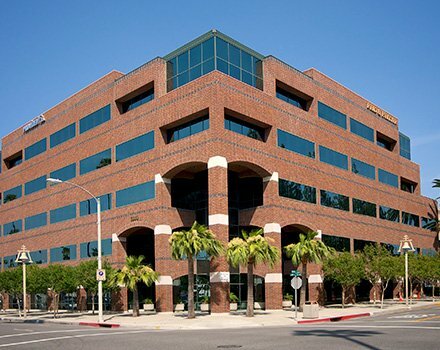 ABR invests in mid-sized properties in U.S. growth markets. Mid-sized properties typically require an equity commitment of $5-15 million, with total costs generally between $20-40 million. All investments feature an opportunity to add value via redevelopment, rehabilitation, repositioning, enhanced management, development, or financial restructuring. Our Clients. ABR’s clients include public and private pension plans, endowments and foundations, family offices and other high net worth investors. Many of ABR’s shareholders and members of its board of directors invest regularly in ABR-sponsored funds. Our Joint Venture Partners. ABR invests through strategic alliances with local and regional real estate operators, managers, and developers – joint venture partners who are experts in their own markets, permitting ABR and its clients to assemble portfolios diversified by property type and geographic region across a national platform. 1 Registration of an investment adviser with the SEC does not imply a certain level of skill or training.